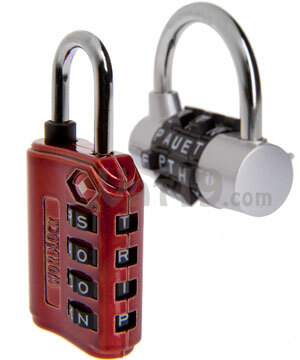 WordLock Luggage Locks and Padlocks. 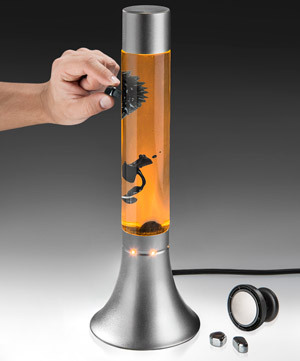 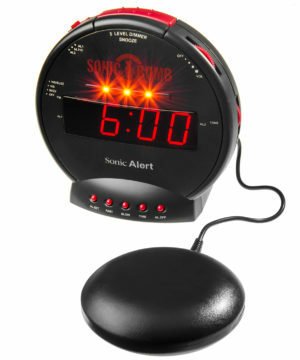 Sonic Bomb Alarm Clock with Bed Shaker. 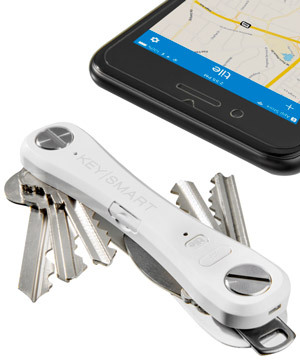 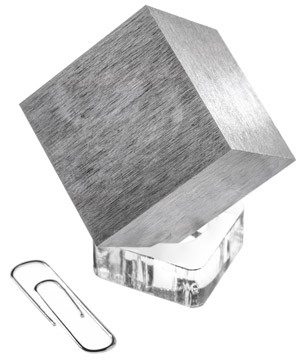 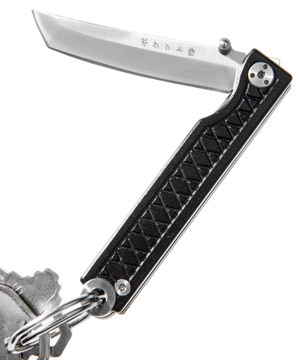 KeySmart Pro (with embedded tracking chip). 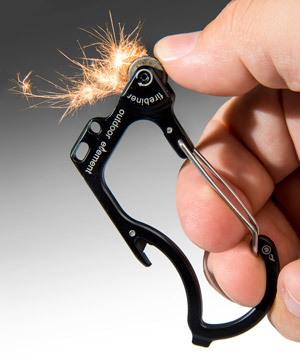 Firebiner 5-in-1 Multi-tool and Fire Starter.